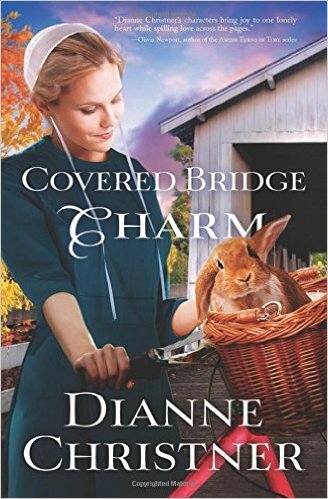 Dianne Christner published Covered Bridge Charm with Shiloh Run Press. Set against the backdrop of the Sweet Life Assisted Living Facility in Sweet Home, Oregon, it follows the story of Carly Blosser, a 27-year-old woman who has her own ideas and an independent spirit–two things no Mennonite woman should have–as she works to reunite one of the facility’s elderly residents with her long-lost love. 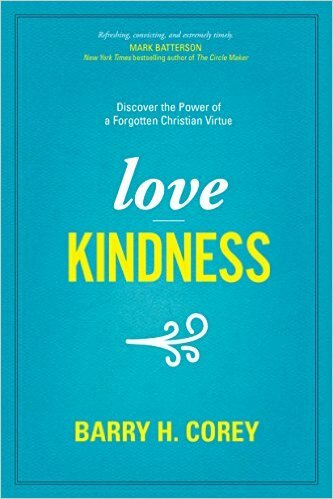 Barry Corey’s new book, Love Kindness, will publish next month from Tyndale. Dr. Corey, president of Biola University, begins with a thought-provoking question: When did Christians stop being kind? This powerful book encourages readers to rediscover the forgotten virtue of kindness, and to embrace what it truly means to “do justice, and to love kindness, and to walk humbly with your God” (Micah 6:8). 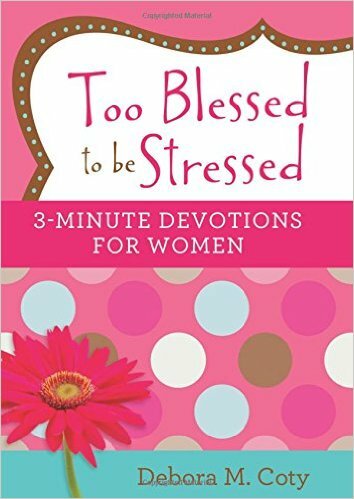 Debora Coty released Too Blessed to be Stressed: 3-Minute Devotionals for Women with Barbour. 180 uplifting readings pack a powerful dose of comfort, encouragement, humor, and inspiration for women, and take only three minutes of her day. Minute 1: scripture to meditate on; Minute 2: a short devotional reading; Minute 3: a prayer to jump-start a conversation with God. 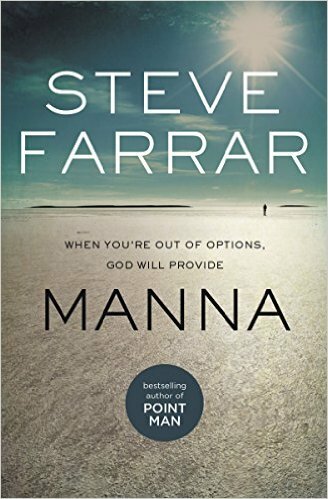 Steve Farrar published Manna with Thomas Nelson. Sometimes, the wilderness is the only place God can get our attention. Through personal stories and applications of biblical lessons, Manna reveals how God specializes in making a way where there is no way–when we feel trapped in financial, emotional, relational, or spiritual wildernesses, God will always lead us out and to the Promised land. 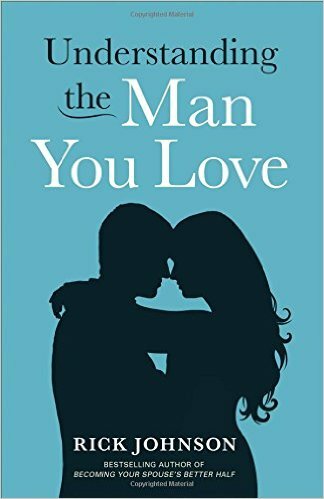 Rick Johnson released Understanding the Man You Love with Revell. Johnson, a relationship and marriage expert, gives an open and honest look inside a man’s world to help wives understand just what goes on inside their husbands’ brains–and how couples can work together toward a mutually satisfying and fulfilling marriage. 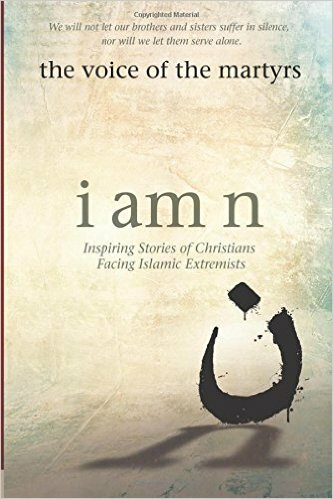 The Voice of the Martyrs, a nonprofit, interdenominational organization that offers practical and spiritual help to persecuted Christians around the world, published I am N, with Bob Welch ghostwriting. Through the inspiring stories of Christians facing Islamic extremists in the Middle East, this book reminds readers that all followers of Jesus have camaraderie with those who are persecuted, and encourages us to deepen our faith in a God who gives courage in a dark and hurting world. Sue Detweiler signed with Bethany House for the publication of Life-Giving Woman of Prayer, intended to help women replace their common weaknesses with God’s power through prayer. Cyndy Feasel signed with Thomas Nelson for the publication of Thrown for a Loss, the powerful story of her family’s descent into chaos and darkness after her husband, ex-NFL linebacker Grant Feasel, began to grapple with the devastating effects of CTE. Due out in early 2017. April Knight signed with David C. Cook for her devotional #scripturedoodle. Part of a two-book deal, #scripturedoodle will stretch readers to explore the Bible creatively through inspiring and interactive illustrations of scripture each day. Kim Dolan Leto, Jack London, and David Rigby signed with Greg Johnson as clients this month. Sally Metzger, Jim Fletcher, Bob and Cheryl Moeller, and Judy Robertson signed with Nick Harrison. Welcome to all our new clients! This entry was posted in WordServe News, Writing and tagged #scripturedoodle, april knight, barry corey, bob and cheryl moeller, cyndy feasel, david rigby, debora cota, Dianne Christner, jack london, jim fletcher, kim dolan leto, love kindness, manna, Rick Johnson, sally metzger, Steve Farrar, Sue Detweiler, thrown for a loss, Too Blessed to Be Stressed, understanding the man you love, voices of the martyrs by Greg Johnson. Bookmark the permalink.